Nearly all foundations require some type of rebar footing or grade beam. 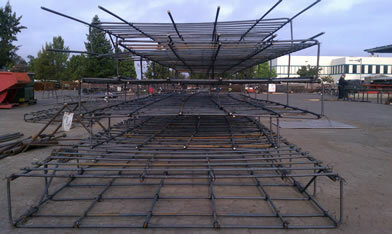 The footing rebar is what holds the slab and piers together as one unit. 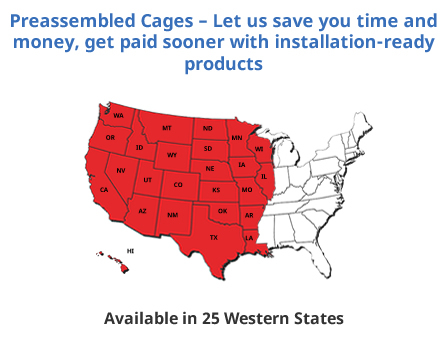 You can order your material fabricated and delivered for your installation or have PJ's pre-assemble your footing rebar and deliver a finished product right to your jobsite. 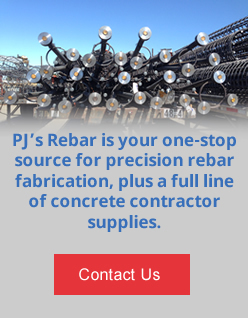 Contact us today for pricing on your footing rebar, design or engineering needs.